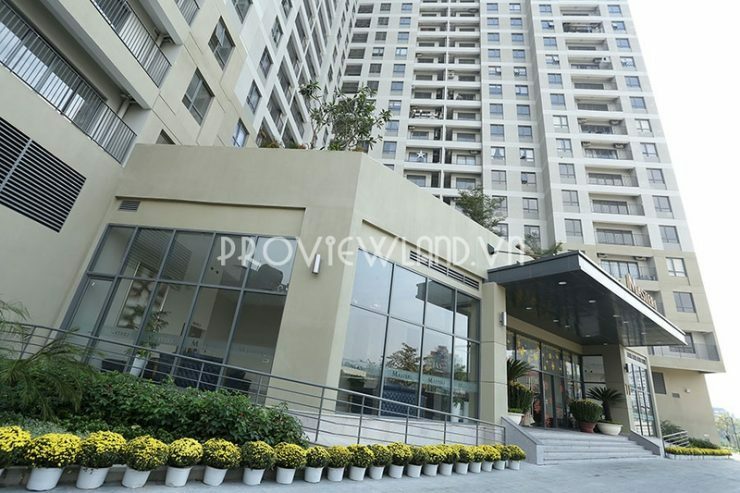 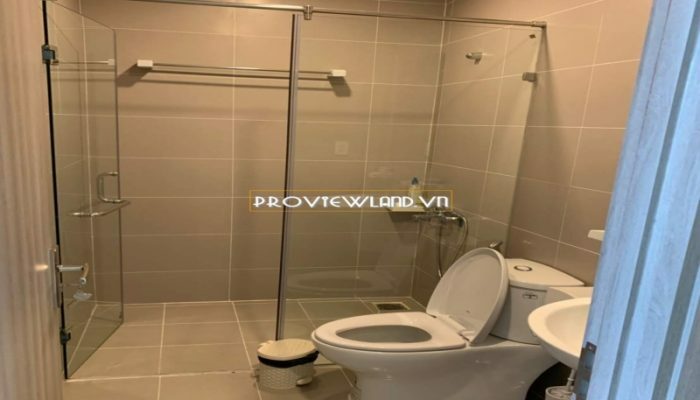 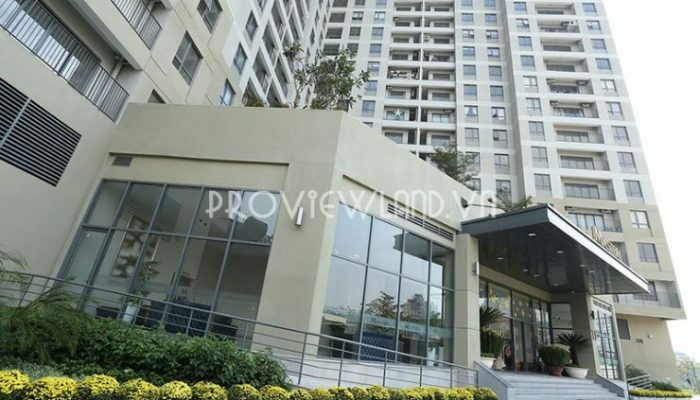 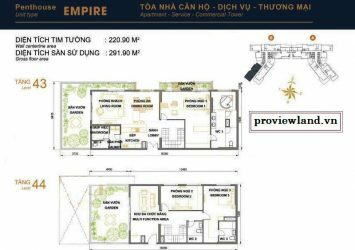 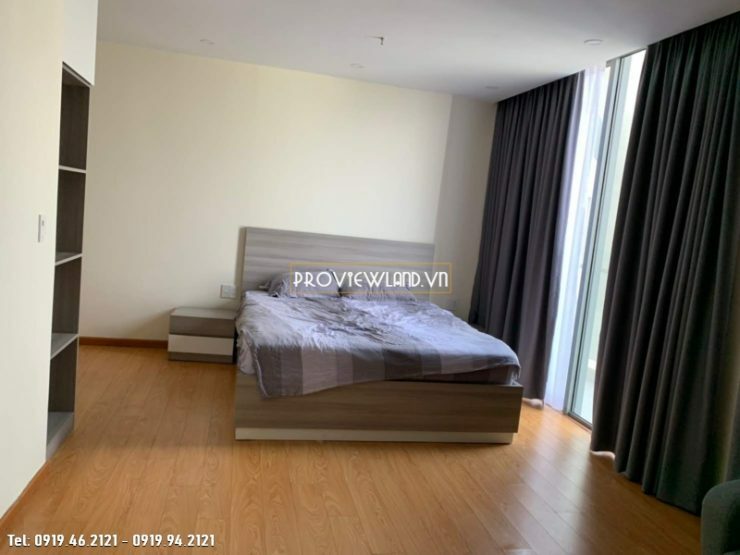 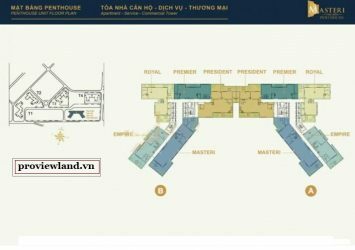 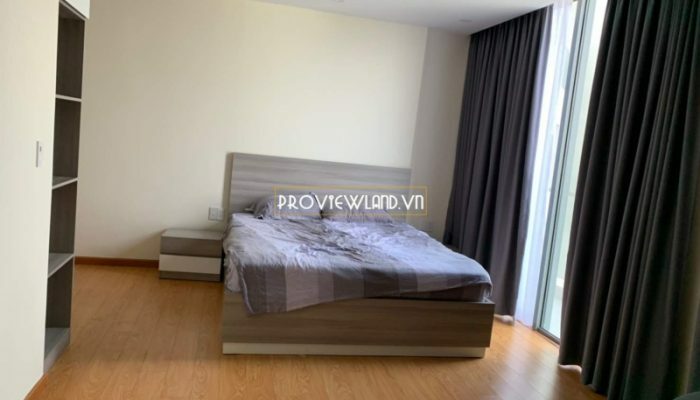 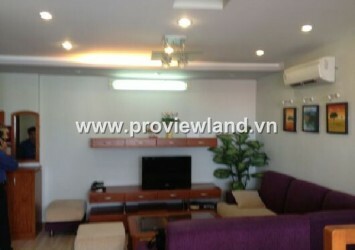 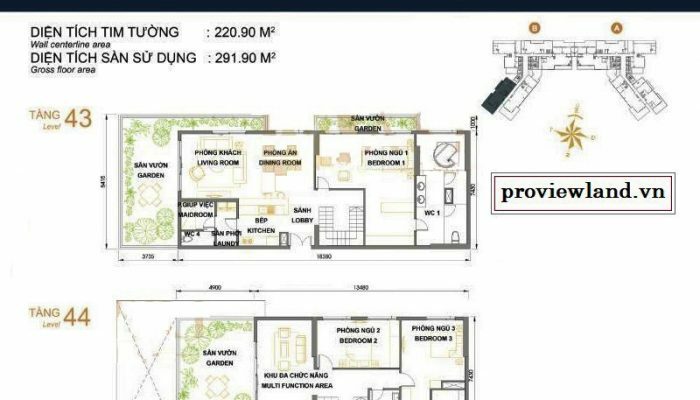 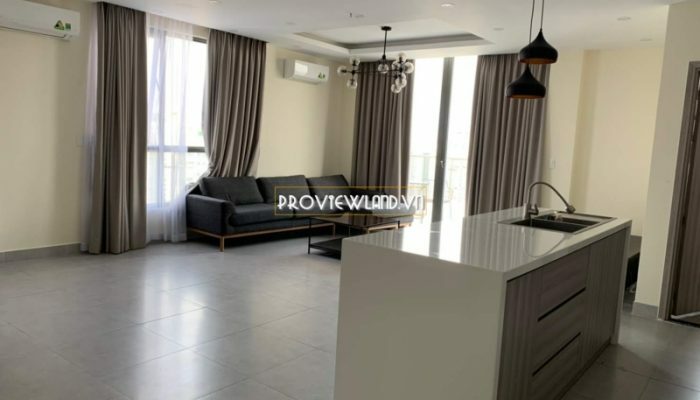 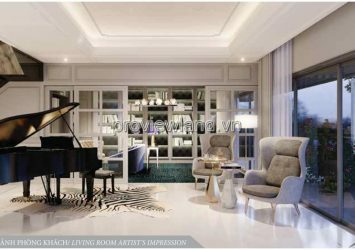 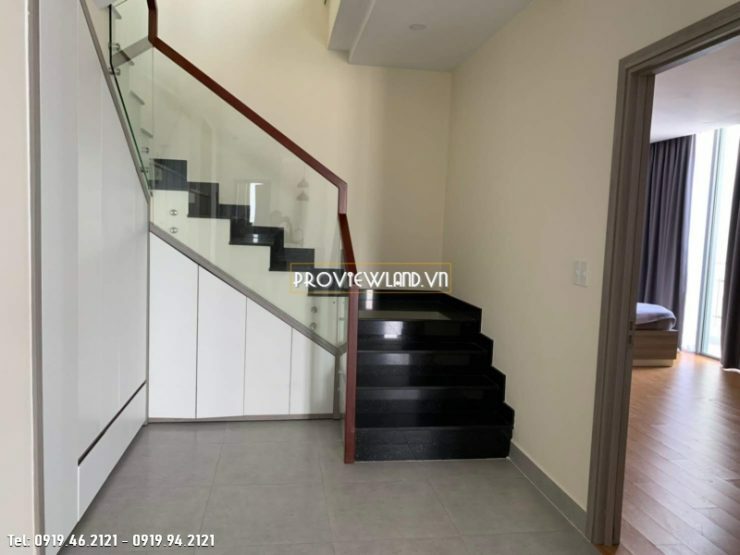 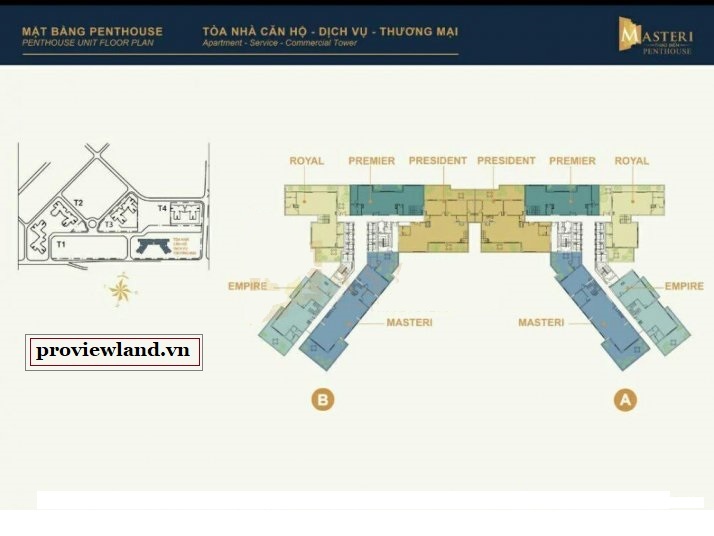 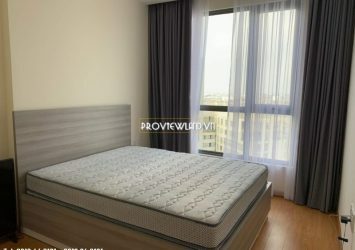 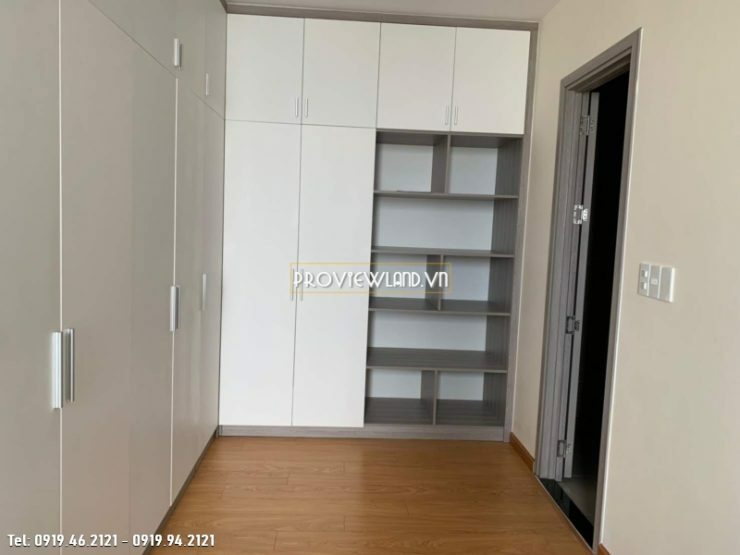 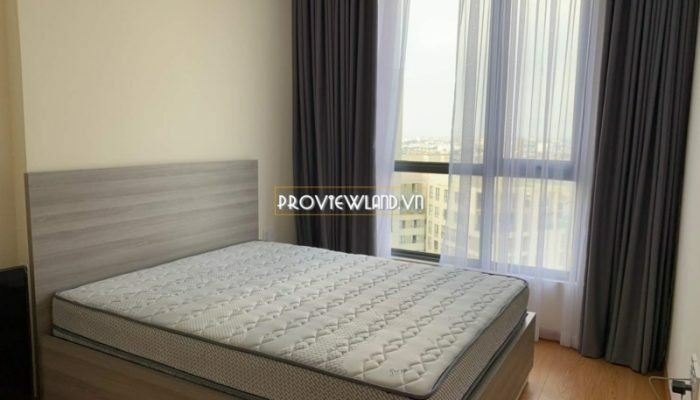 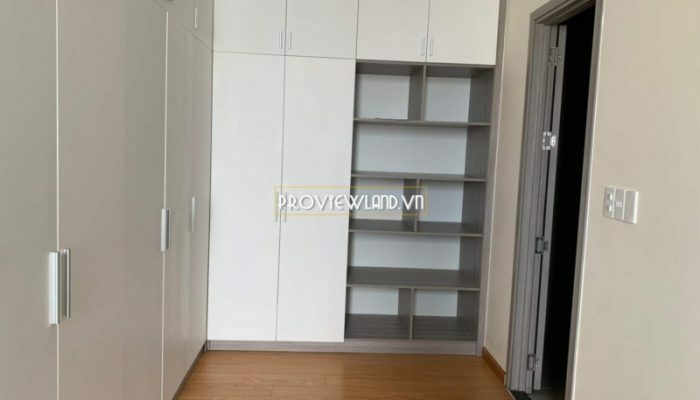 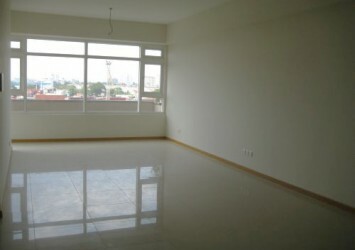 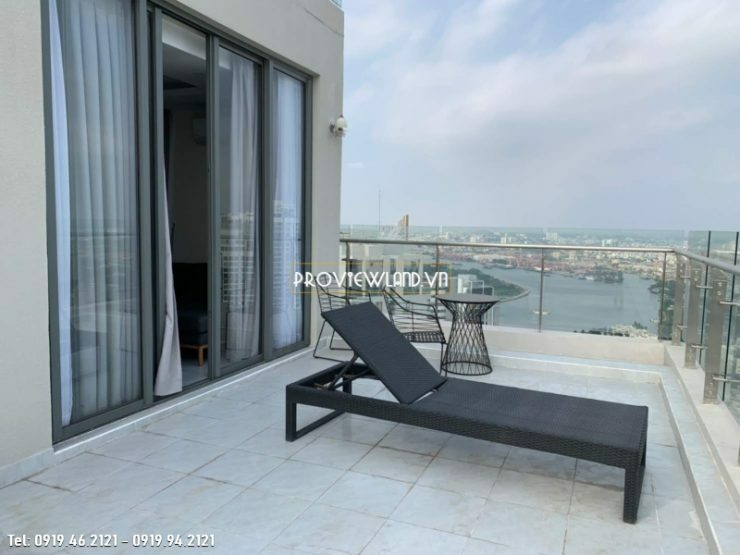 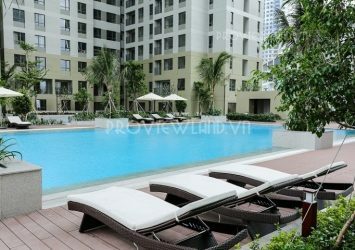 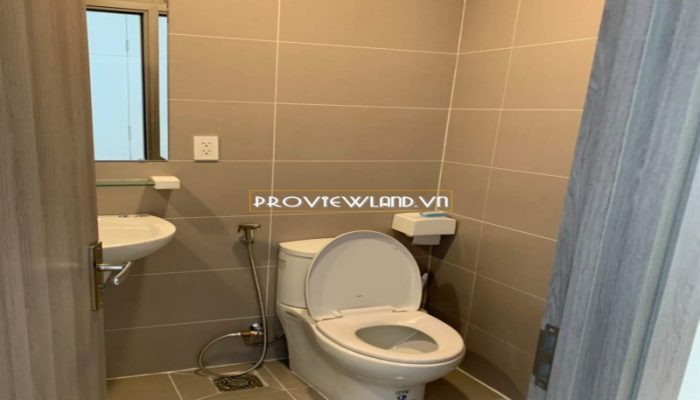 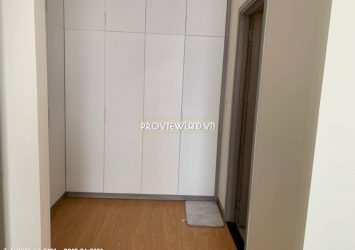 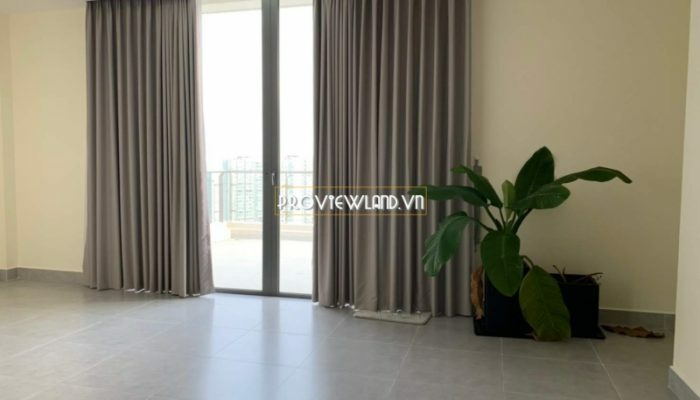 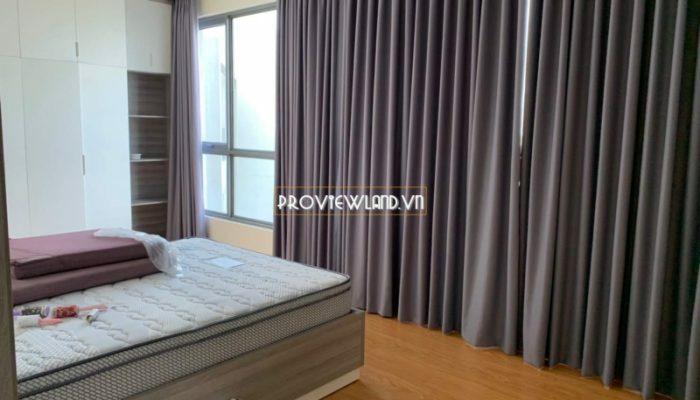 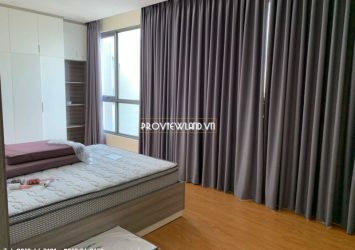 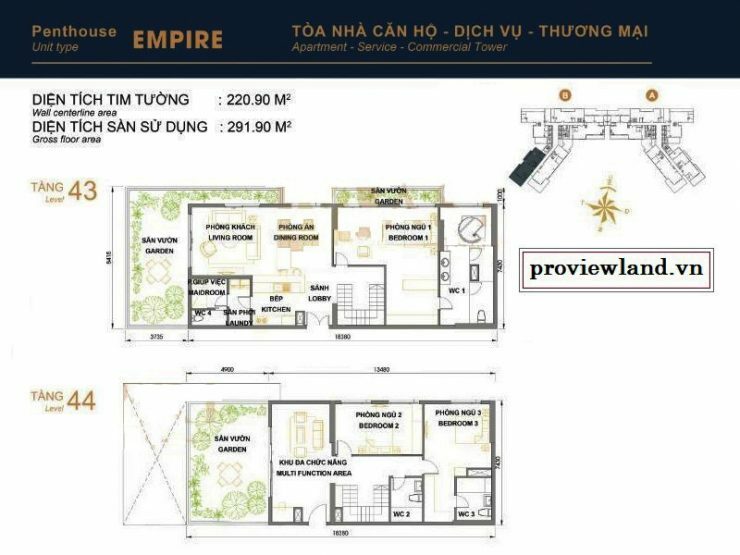 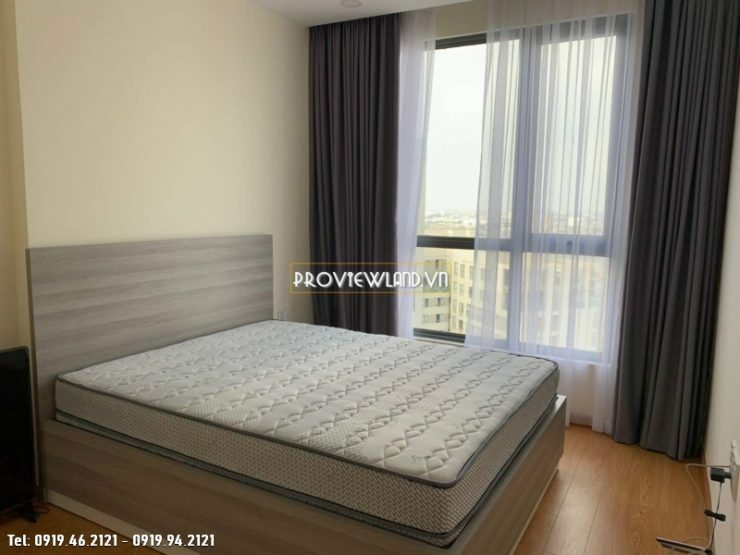 Penthouse Masteri Thao Dien apartment for rent with an area of up to 290m2, has been fully equipped with luxurious and high class furniture. 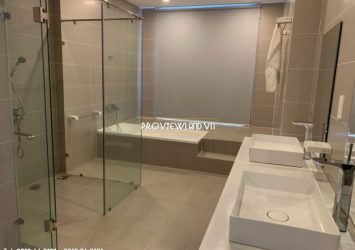 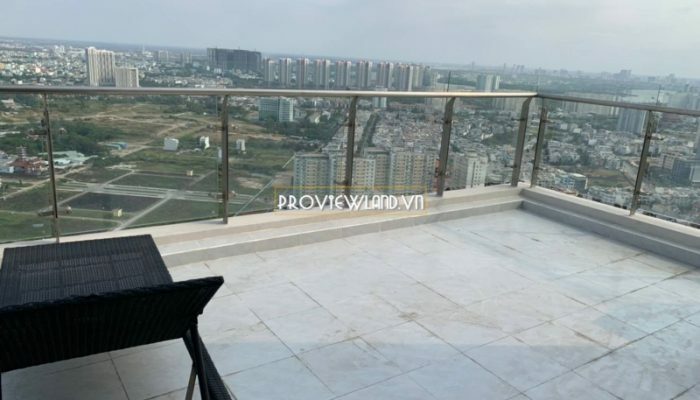 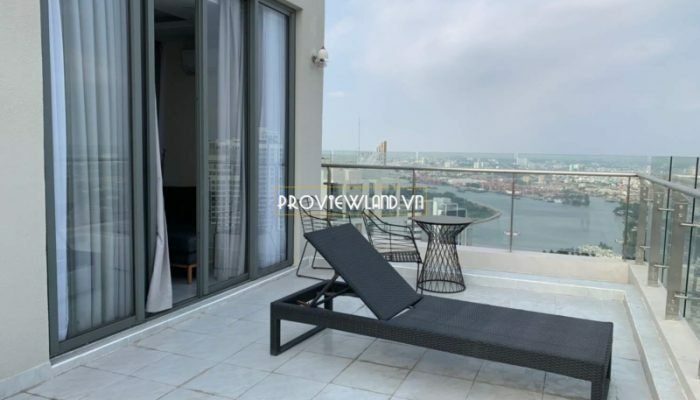 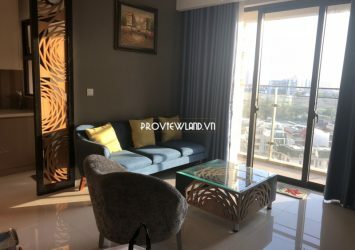 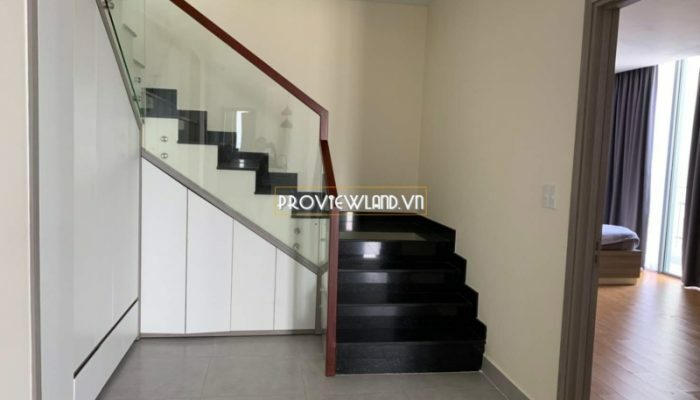 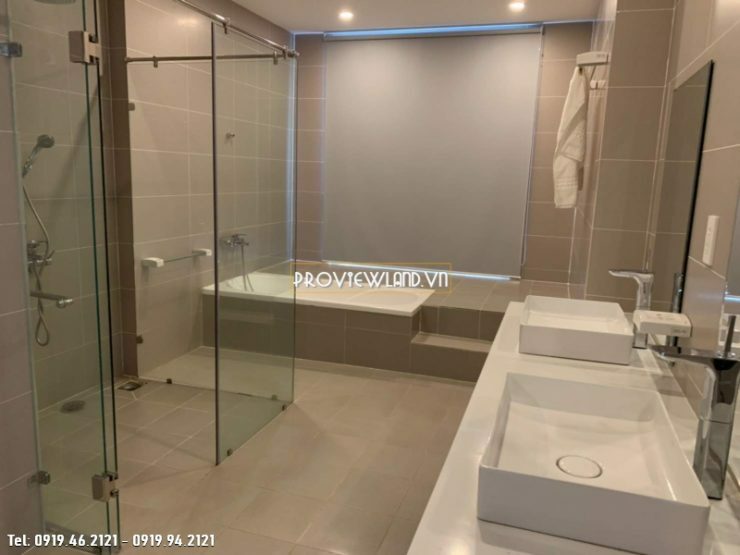 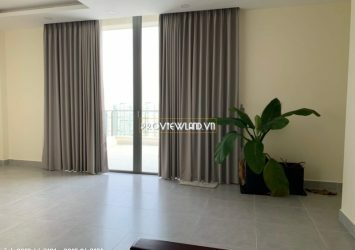 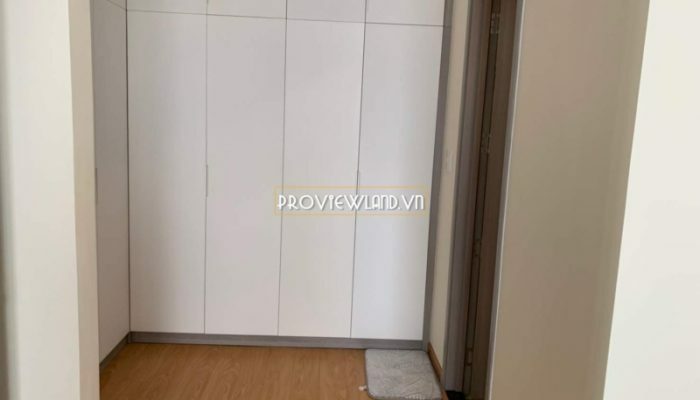 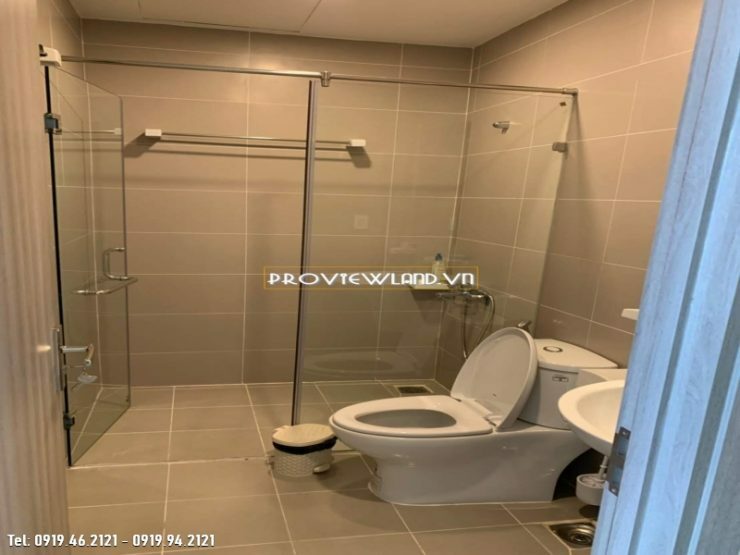 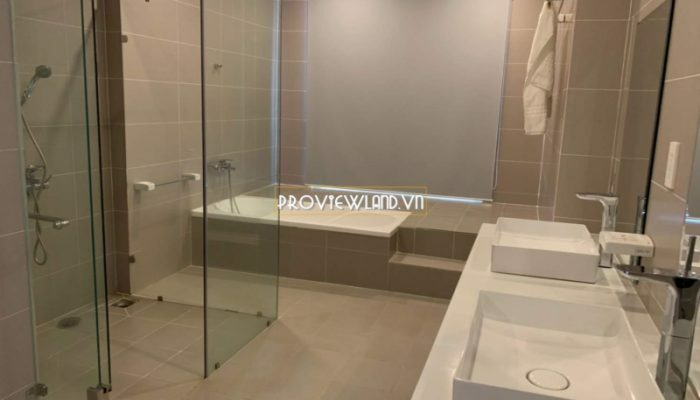 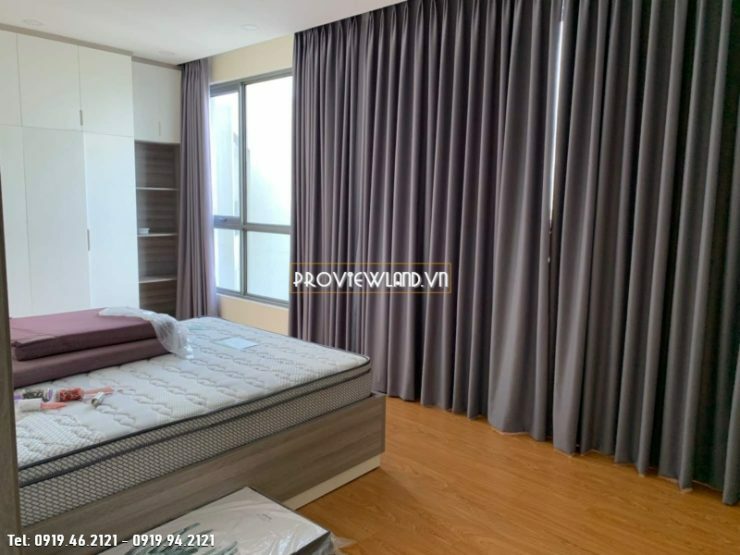 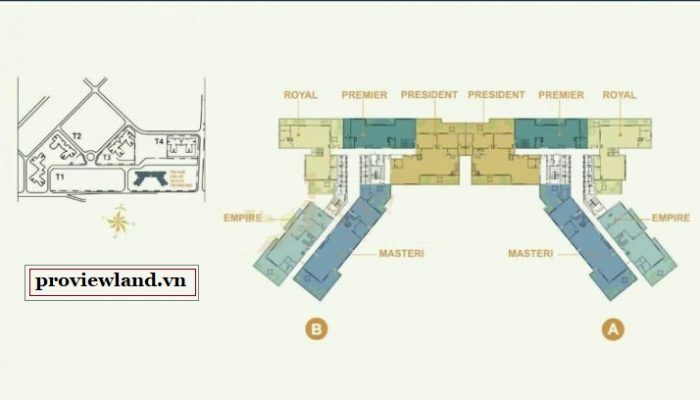 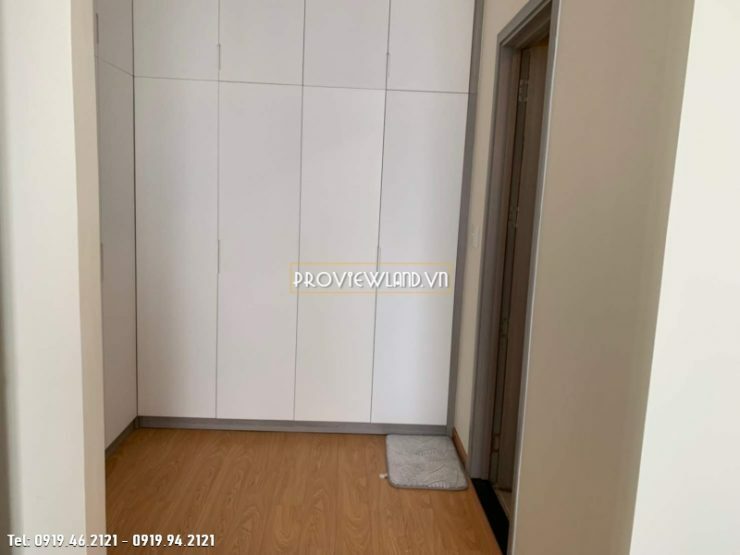 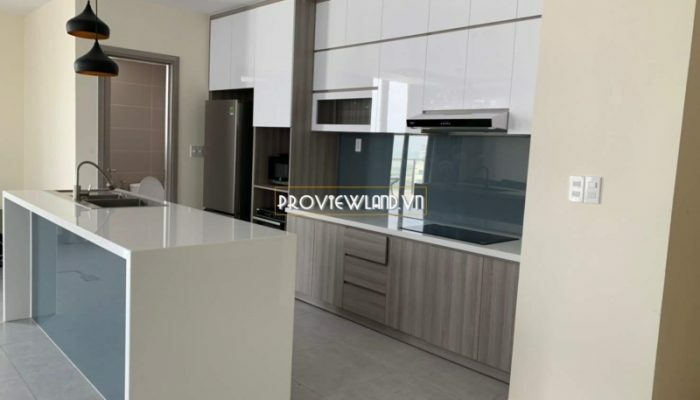 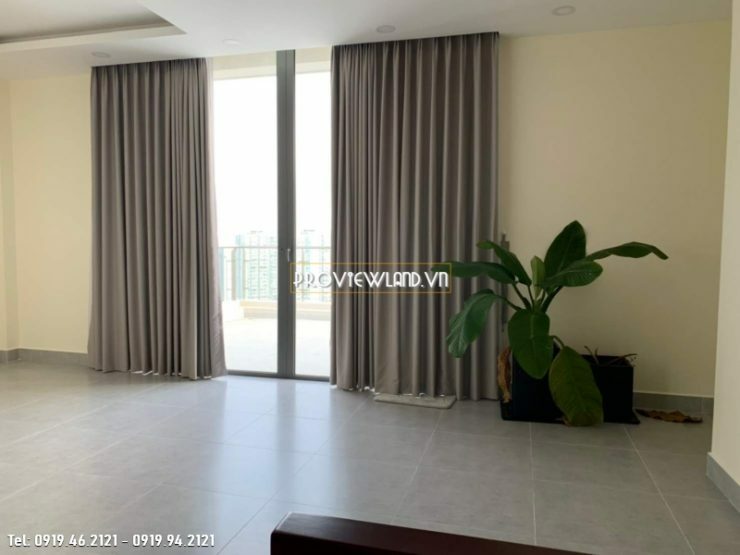 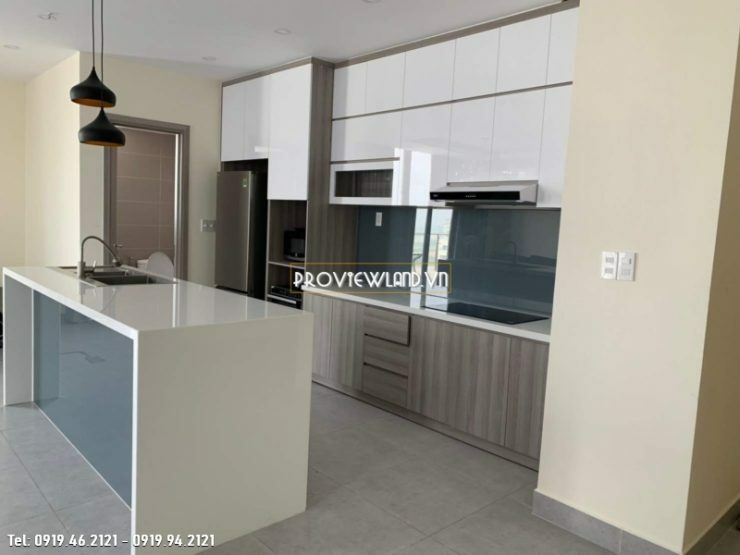 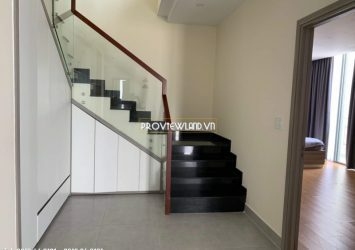 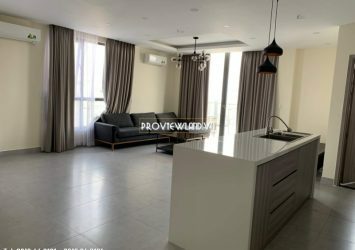 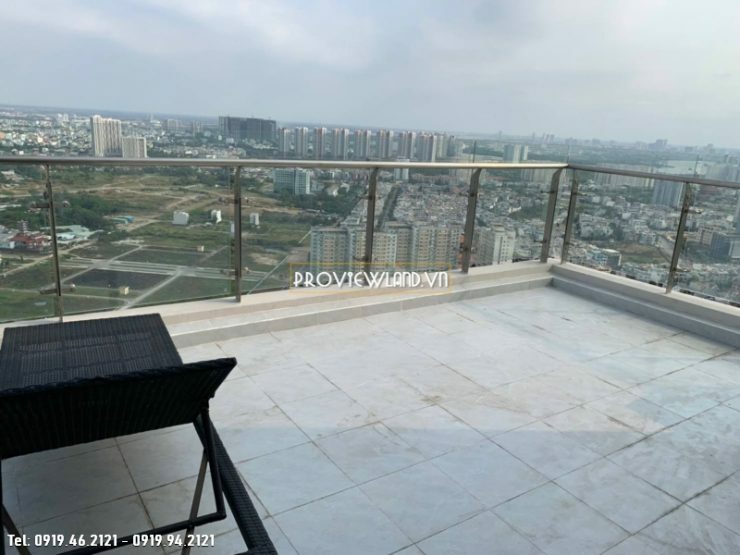 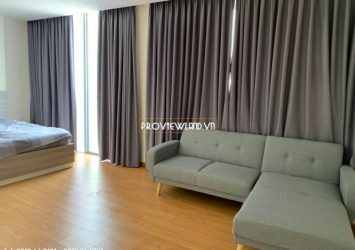 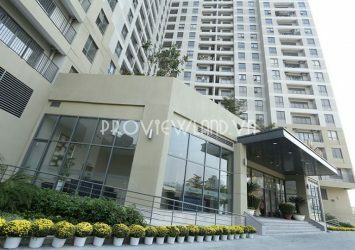 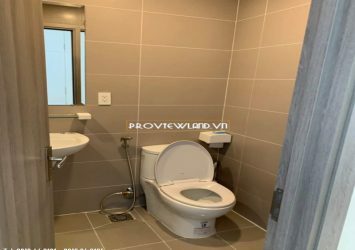 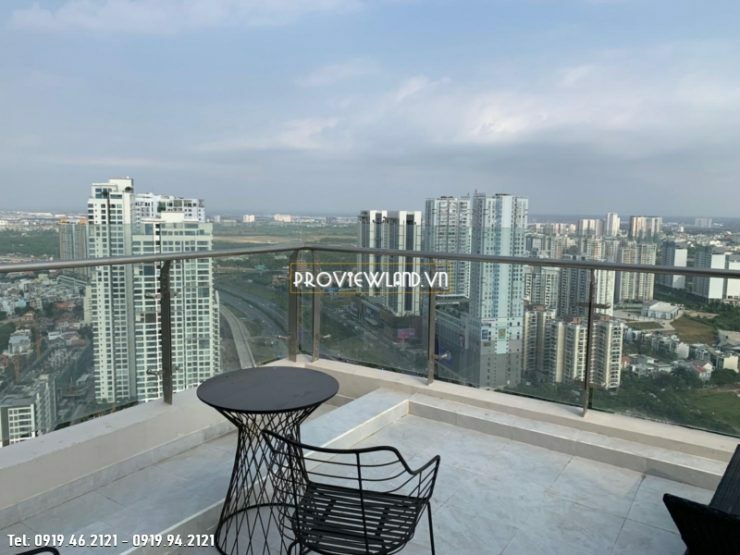 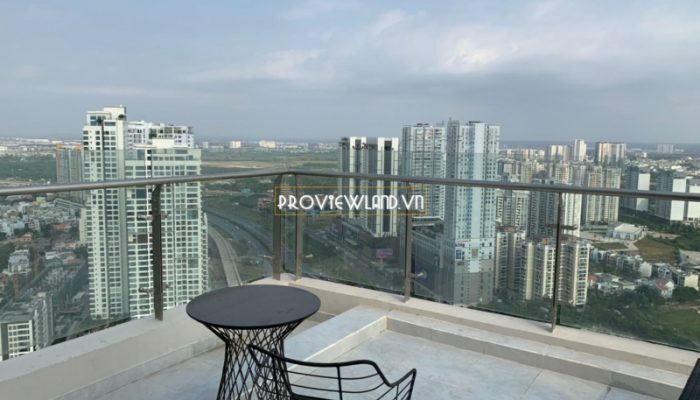 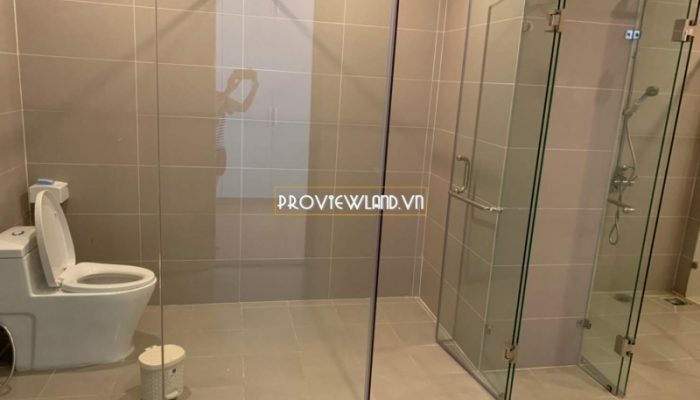 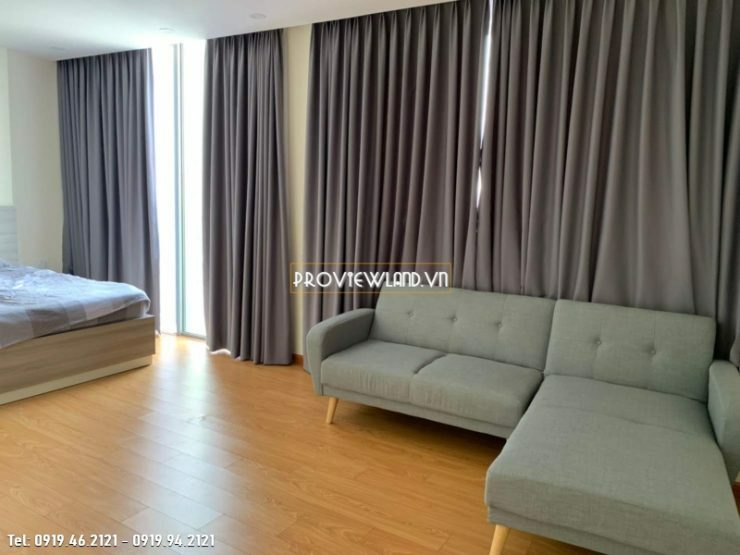 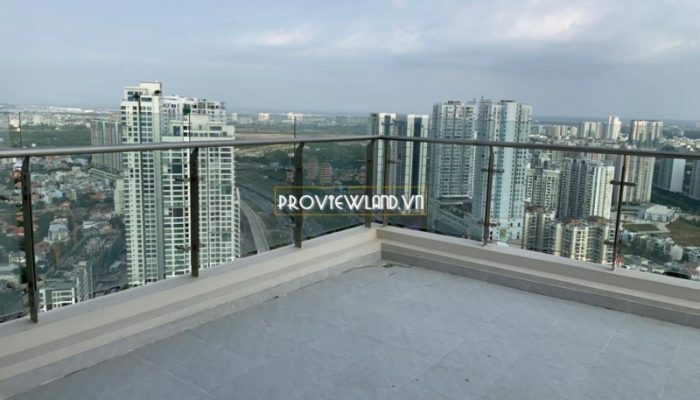 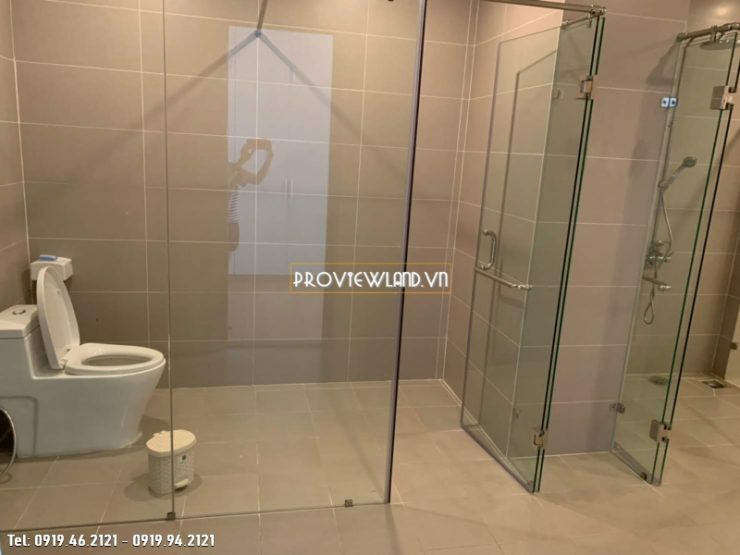 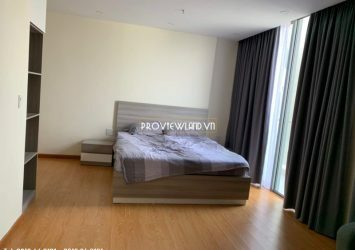 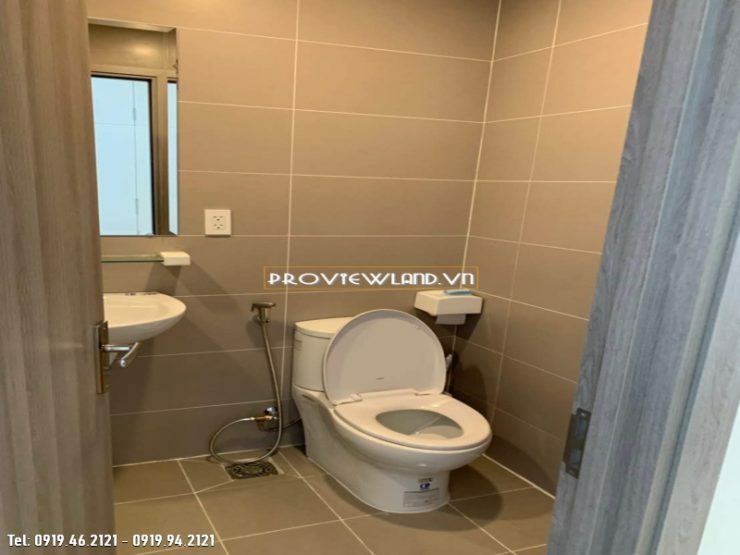 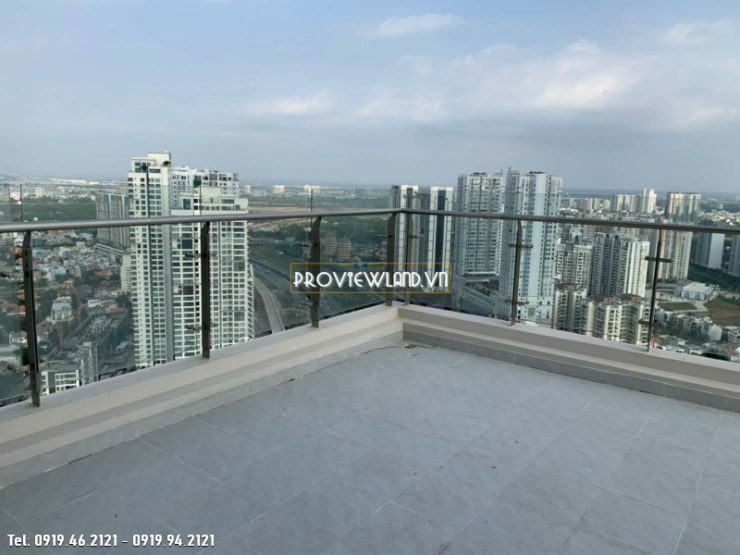 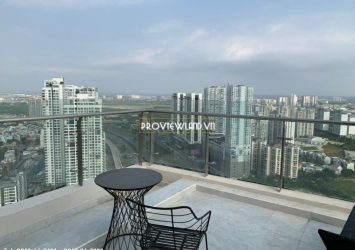 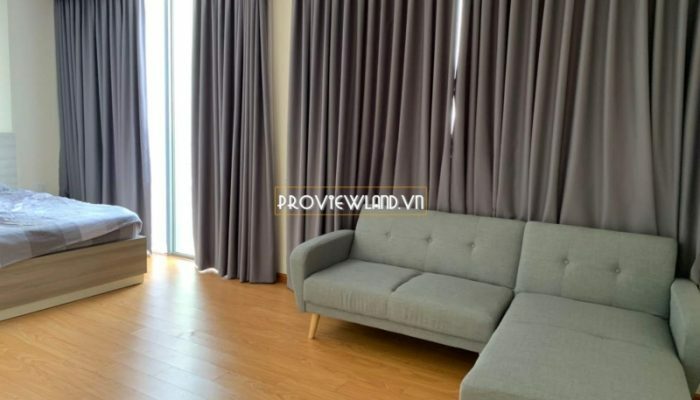 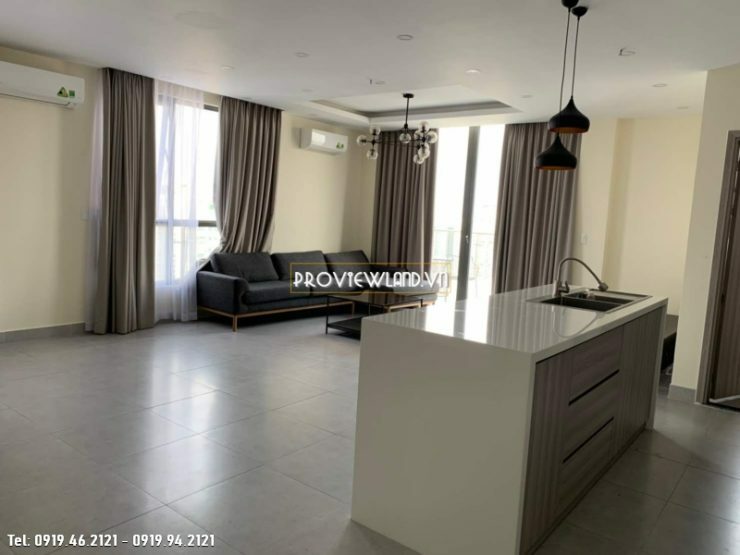 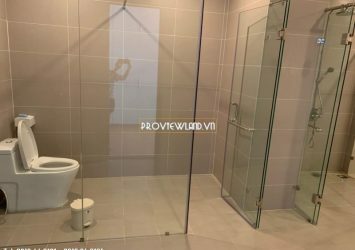 Penthouse apartment for rent with architecture includes 2 floors, 3 bedrooms, 3 bathrooms, owns a large terrace with very nice view at Block T5. 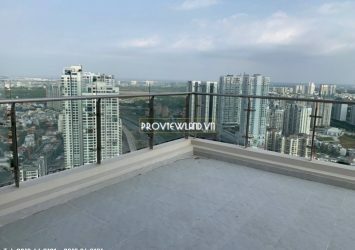 Rental price: $ 4,000 / Month. 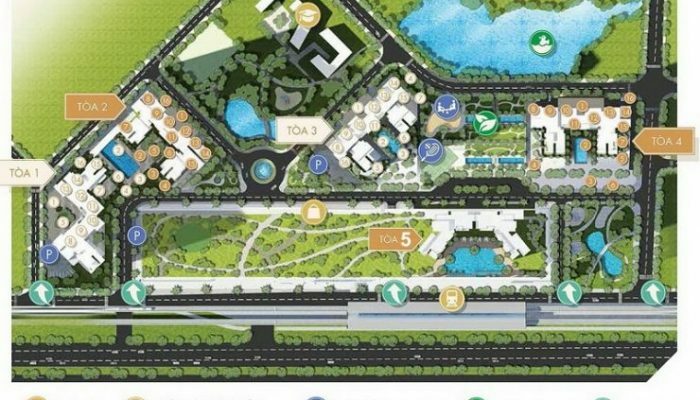 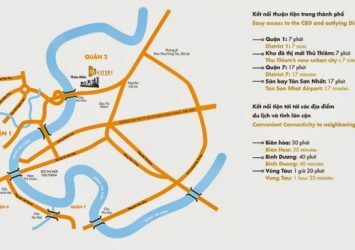 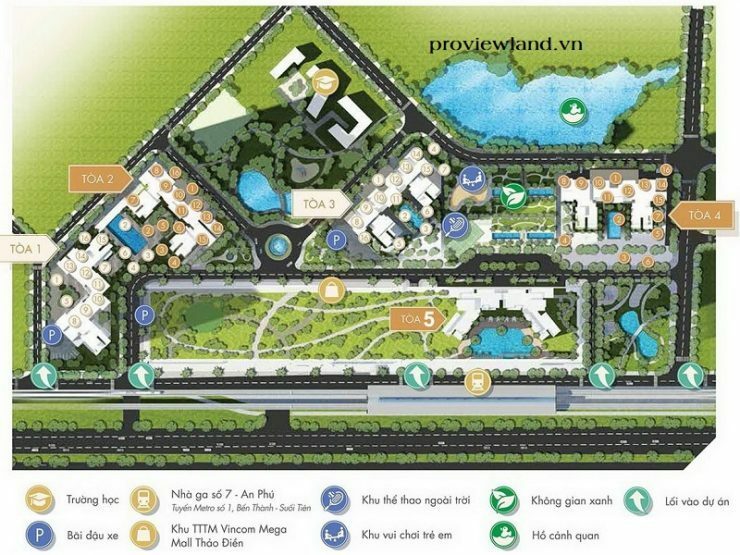 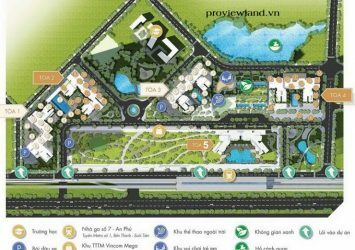 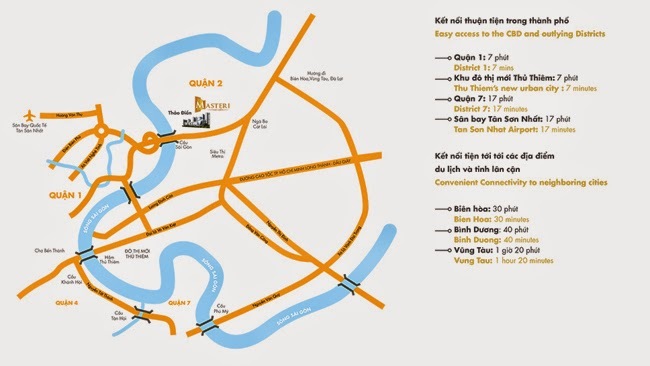 Masteri Thao Dien is located at the front of Hanoi Highway, Thao Dien, District 2. 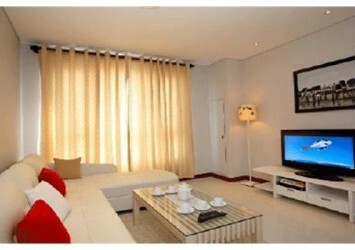 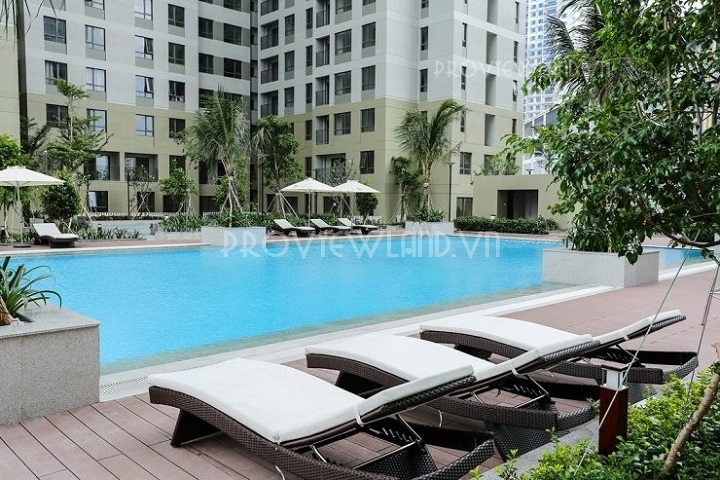 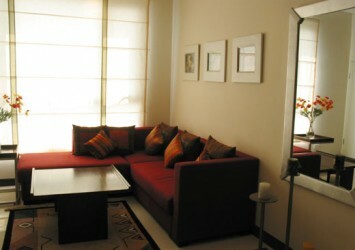 Facilities: swimming pool, gym, tennis, basketball, 24/7 supermarket, children’s area, Vincom Mega Mail.